These gloves are really good but expensive, they fit well are soft and work, but don’t buy them if you expect a glove to last 3 months or longer! I guess I get 12-15 rounds max before it becomes a practice glove. Great glove very soft feel in the hand my only concern is it’s so soft it might wear or rip quickly we will see. 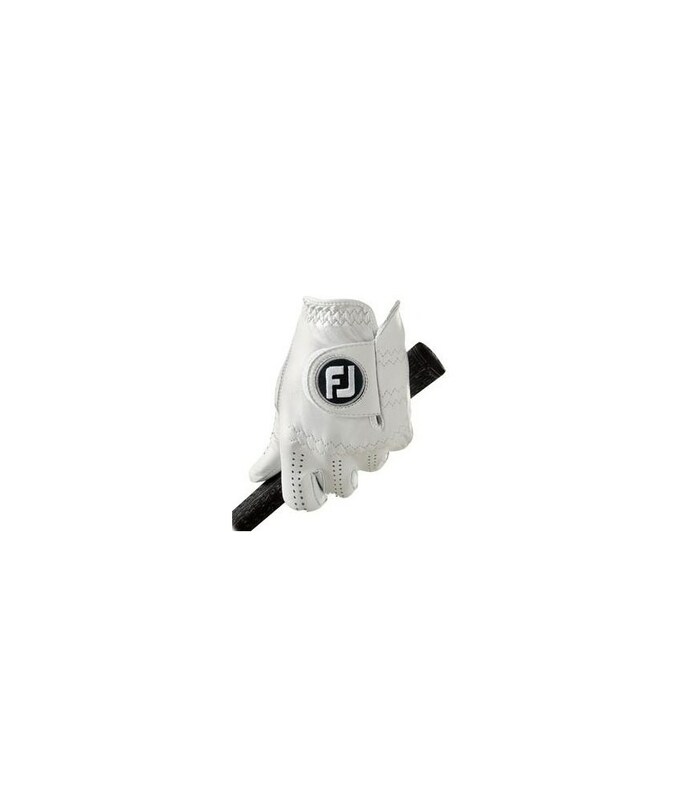 When buying a glove it must fit, feel like a second skin and give the grip one requires, this foot joy glove does all that and has strength to last longer than other gloves on the market, soft at touch and when gripping the club. 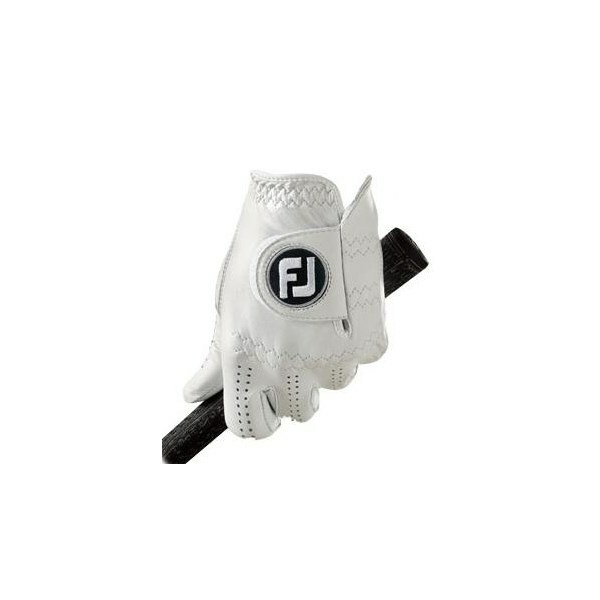 Pure Touch Golf Gloves for me are best in class for good weather conditions. I buy them since 4-5 years. Excellent gloves. Quick delivery. Very happy ?? Good glove overall, perhaps a bit pricey when you look at how much use i got out of it. The glove itself is fantastic - in terms of grip, comfort, breathability, fit, etc. However, mine have not lasted more than two rounds and maybe a range session in between before the palm wears too much to be able to grip the club properly with that part of the club. It's not due to a particular grip characteristic. This glove just isn't made to last. I have used the Hirzl gloves before and they're very similar in terms of quality but will last for ten times longer. Setting a new standard for innovation excellence and outstanding fit and feel performance for the serious player. Excellence in innovation has made the StaSof and SciFlex gloves the most preferred cavretta leather glove worn by the world's best players. Invites the user to experience a luxurious feel at first touch.